On Monday, 10 February 2014, Northlink College took another step to become a greener College. 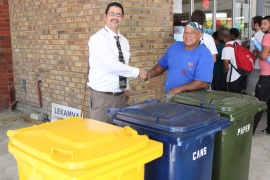 Three new refuse bins were painted and used as indicators for recycling at the Belhar Campus. This initiative will soon be spread across to all seven Campuses and the Central Office. 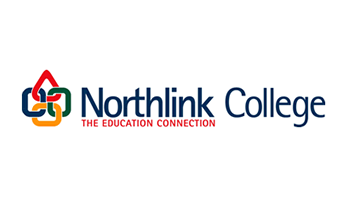 In 2013 Northlink College announced that the College will be make every effort to become more “green”, environmentally friendly and ultimately help to lessen the impact that the College has on the environment. Belhar Campus will pilot and kick start this venture to test the effectiveness of the usage of these bins.